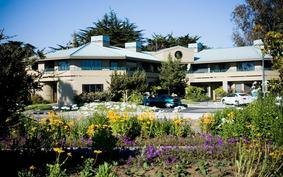 The Baywood Inn is an 17 suite bed and breakfast located on scenic Morro Bay, 10 miles west of San Luis Obispo. The business has been operating since July 1990. Visit www.baywoodinn.com for complete information. A 3240 sf, 66-seat bayview dining, 22-seat bar area, plus additional patio seating. Turn-Key: full, large-sized kitchen with commercial grade char-broiler, fryer, convection oven, grill top, stove, walk-in refer, freezer, dishwasher pantry, pots & pans, dinner and glass ware, granite bar; wine display room, office. 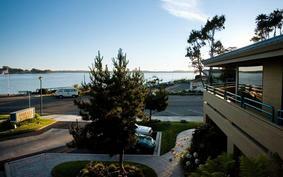 Proven location near local inns and waterfront in Baywood Park, California. Visit La Palapa for more info. 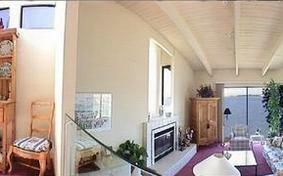 This waterfront home located on the scenic Morro Bay in Baywood Park features a gorgeous bay view through walls of glass. 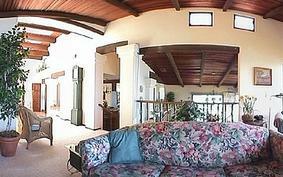 3-bedrooms, 2-baths, living, dining and kitchen with snack bar are included in the generous 2000 square feet home located on Pasadena Drive. This multilevel home includes 9 skylights, 2 fireplaces, an outdoor patio, bayside deck, two-car garage and fully landscaped grounds. 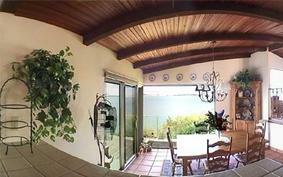 This waterfront home located on the scenic Morro Bay in Baywood Park features a gorgeous bay view through walls of glass. 3-bedrooms, 2-baths, living, dining and kitchen with snack bar are included in the generous 2200 square feet home located on Pasadena Drive. This multilevel home includes skylights, 2 fireplaces, an outdoor patio, bayside deck, two-car garage and fully landscaped grounds. This 1-acre parcel is zoned multi-family residential, will eventually be developed into 18 townhouses. 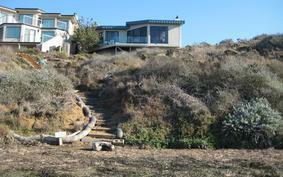 In the interim, the property contains a 2-bedroom 1-bath residence with enclosed garage. This 75 X 150 ft parcel has entitlements for 3 apartments over 3 retail spaces. 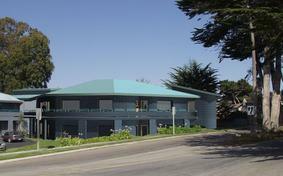 Multiple parcels provide the site for expansion of the Baywood Inn. 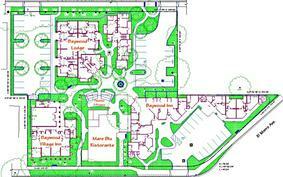 Plans completed and permits issued for an additional 14 hotel units.